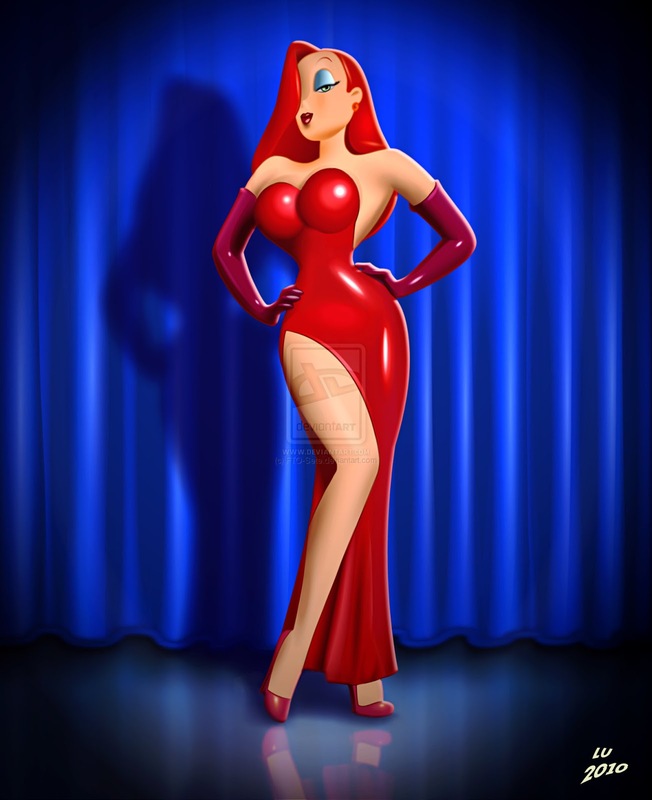 There is finally a new Jessica Rabbit pin to be released on April 25th 2015. 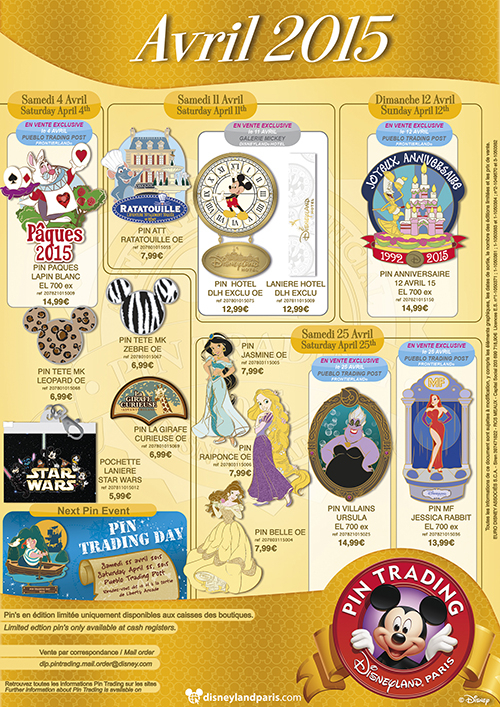 This time it is available in Disneyland Paris. The pin shows Jessica on stage in front of the blue curtain from the Ink and Paint Club. The boarder of the pin is the stage. There are lights below Jessica on the stage. The top of the stage has the initials "MF" which stand for "My Favorite." There is also the Disneyland Paris Resort logo printed at the bottom of the stage. It is a Limited Edition of 700 and will sell for 13.99 € each. The image used for the pin is taken from fan art by Luciano on Deviantart which has been online for many years which you can see below.